The Kegalle Magistrate's Court today sentenced Kumar Gunaratnam to 1 year imprisonment and a fine of Rs.50,000 over breaking immigration law. The court on March 24 announced that the final judgment of Kumar Gunaratnam’s case will be given today (March 31). Activist of the Frontline Socialist Party Premakumar Gunaratnam alias Kumar Gunaratnam who possesses the Australian citizenship, was arrested on November 4 by the Kegalle Police at Anguruwella for staying in the country in violation of Immigration and Emigration laws without a visa. He was later handed over to the Controller of Immigration and Emigration to seek a court order for his deportation. 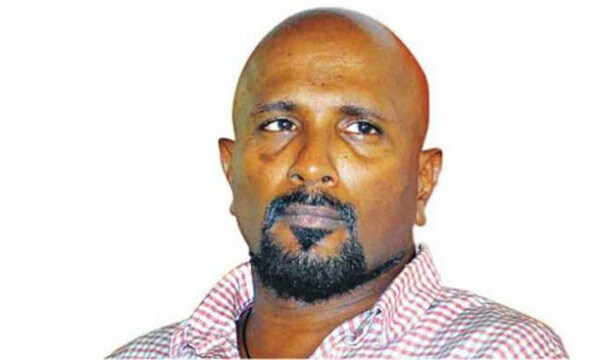 A Frontline Socialist Party (FSP) member Kumar Gunaratnam alias Kumara Mahaththaya, also known as Noel Mudalige was arrested in the Anguruwawila area in Kegalle by the Kegalle Police. Gunaratnam was arrested by the police when he was at his mother's home. Sources said that Gunaratnam arrived in Sri Lanka on January 1 on a 30-day tourist visa which expired on January 31 and since then he was said to be in hiding.